Shalom/Shalum/Shalawam to the 12 tribes, worldwide…ALL praises and glory to the Most High Yah! 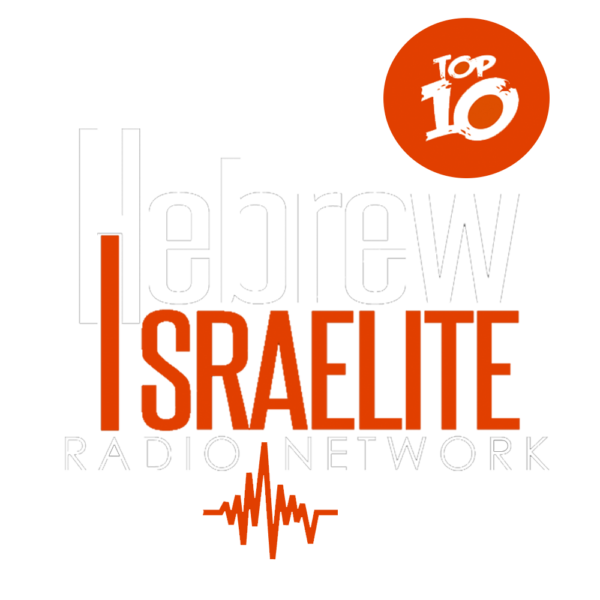 We welcome you to mrhebrew1.com, the Hebrew Israelite Radio Network and Community. This is a community of scriptural based servants of the Most High YHWH and followers of our Holy Messiah, Yahushua. Our purpose is to better ourselves through understanding the word and reaching out to the remnant of the true house of Yisra’el. I am your brother and we are in this walk together. This aint no easy walk you Hebrews, but we must do our best to be pleasing to the Most High Yah. We are here to fellowship and answer any questions you may have so be sure to post in the Israelite discussion area and join our Hebrew community ran by us, for us. Join our worldwide Hebrew Israelite lessons on Shabbat night at 9:00pm central standard time and our live broadcast on Sunday morning at 7:00am central standard time. 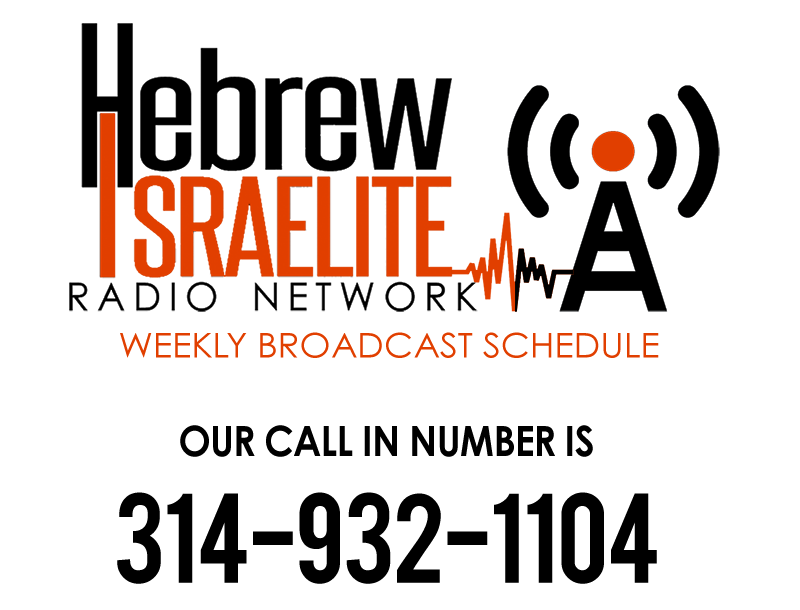 We will also be broadcasting throughout the week at various times as well. You can subscribe to our mailing list for updates on the broadcasts, news, feast days and other stuff. We Must keep the laws, statutes and commandments of the Most High!! ALL praises and glory to the Most High Yah! 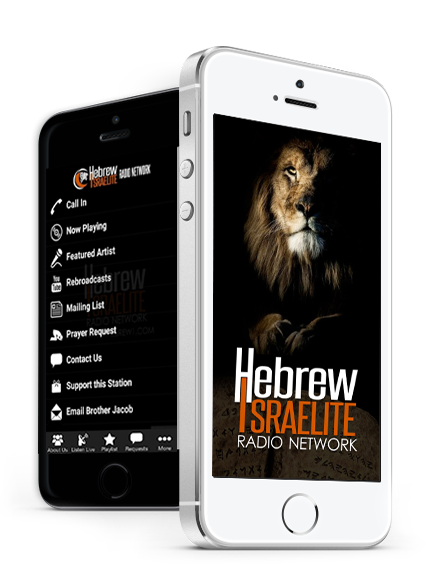 We welcome you to download the FREE Hebrew Israelite Radio Network Official App, Hebrew Owned, Hebrew Operated, Hebrew Built!!! 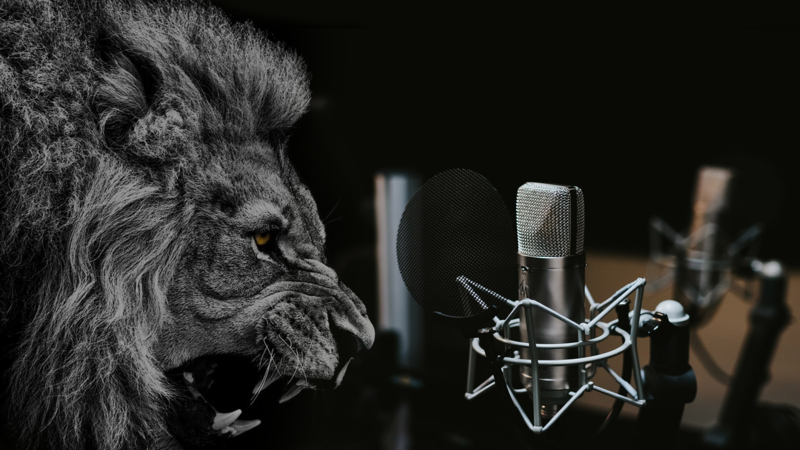 The Hebrew Israelite Radio Network and Community is a community of scriptural based servants of the Most High YHWH and followers of our Holy Messiah, Yahushua. Mission Statement: To make music that will give praise to Yahuah! 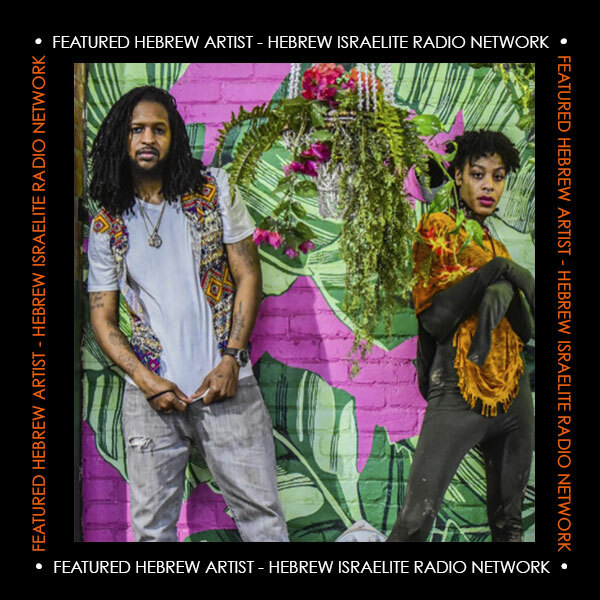 The Group “Zion” consists of “Blackjudah” and his wife “Channah”. They write and produce all of their own music and do it all for the glory of our Father Yahuah. All Praise to the Most High Yah. Shalom! For more music, visit us on Sound Cloud, Band Camp or Spotify.